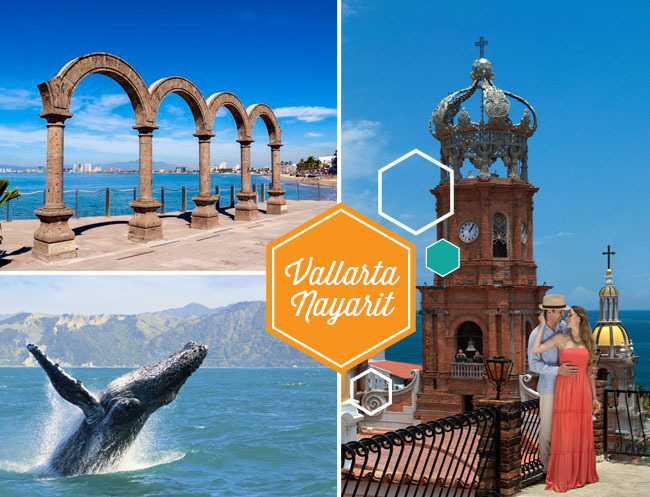 Today we’re excited to take a little tour of three west coast of Mexico destinations that are popular spots to tie the knot or enjoy a relaxing honeymoon. 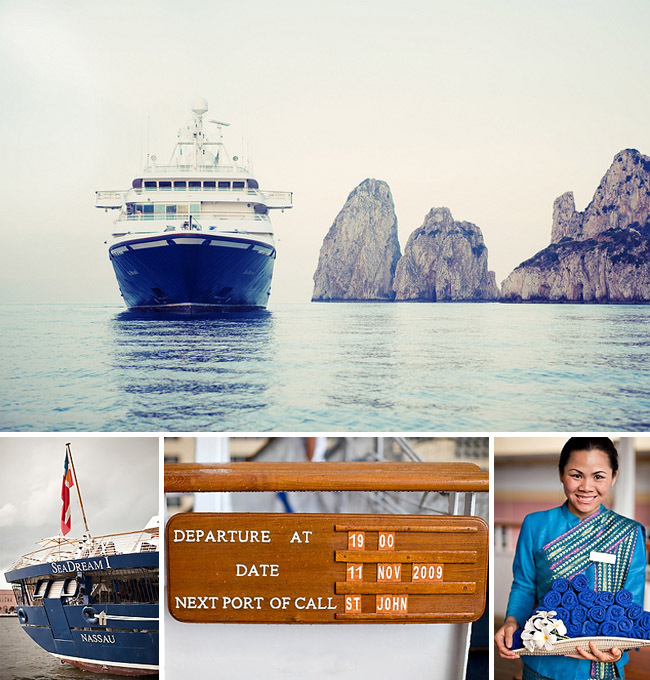 First up is Los Cabos, where the gulf of California meets the Pacific ocean. 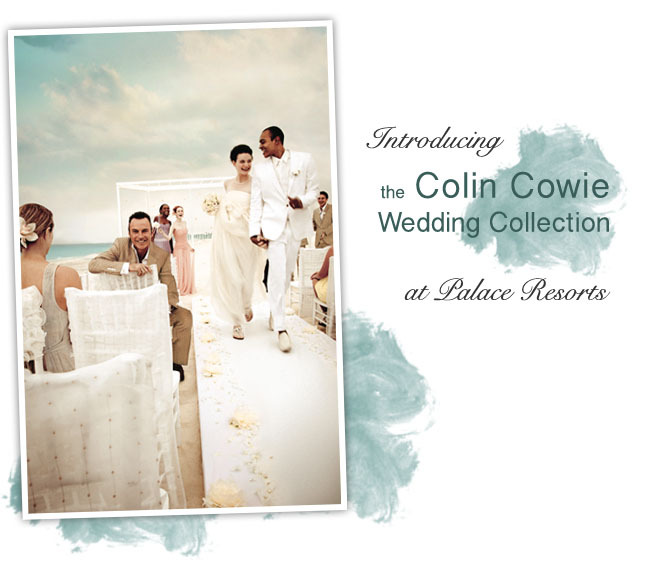 Here, azure blue and turquoise waters, rugged cliffs, quiet coves, desert vistas and mountains all come together to create a dreamy backdrop for your special day. 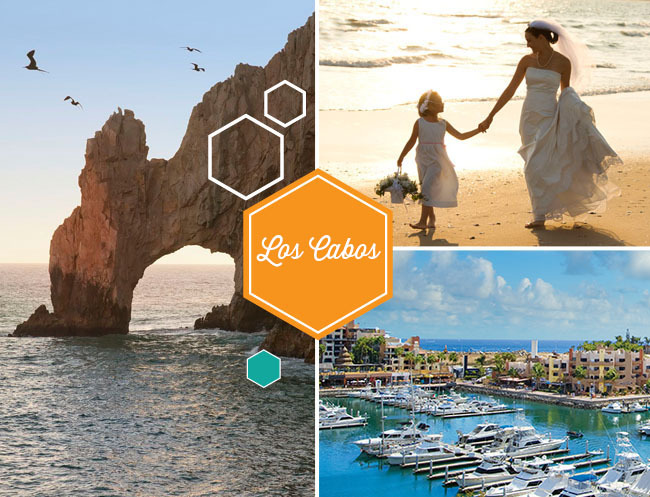 Best known for its golden beaches, active nightlife, and luxury resorts featuring top-of-the-line restaurants and spas, as well as golfing and fishing, Los Cabos is also the perfect destination for the honeymoon of your dreams! 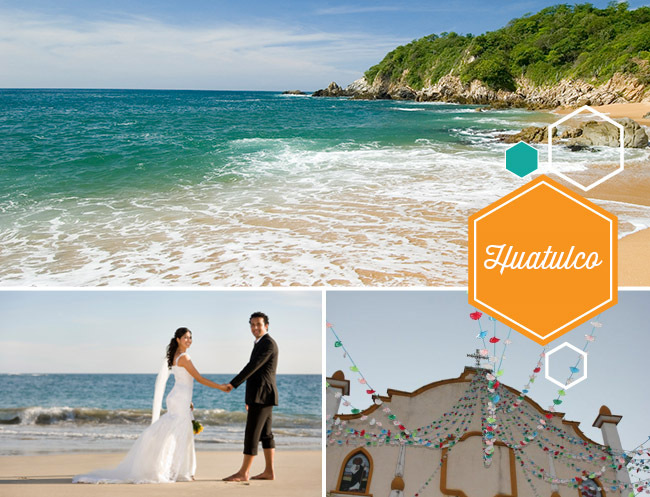 Next we have Huatulco, one of Mexico’s most relaxing tourist destinations. With 22-miles of picturesque beaches, relax on the sand or enjoy the region’s abundant marine life during a scuba diving or snorkeling excursion. And environmentally-conscious couples can have their dream green wedding in Huatulco, at the hemisphere’s first eco-tourism resort. Love that! 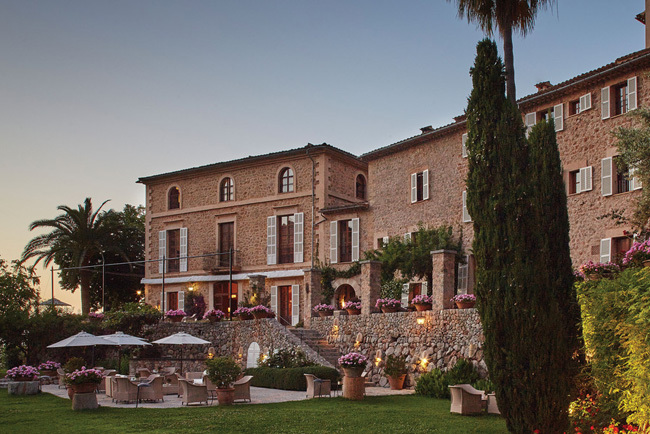 So if you’re ready to start planning the destination wedding or honeymoon of your dreams, let Apple Vacations handle the details, big or small, so you can not only enjoy a relaxing planning process, but the stunningly beautiful surroundings of your romantic destination! Our Mexican Honeymoon was great!